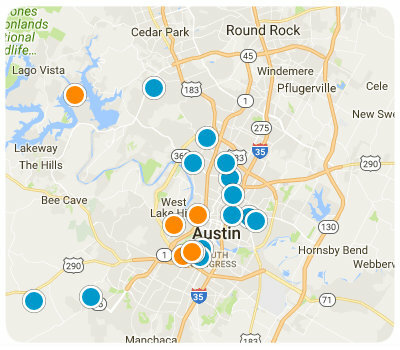 If you are looking for the BEST public school district in/near the Austin area, then you’ll want to focus on the Eanes ISD. Currently Eanes ISD is ranked 8th out of 932 Texas school districts (data provided by Schooldigger). 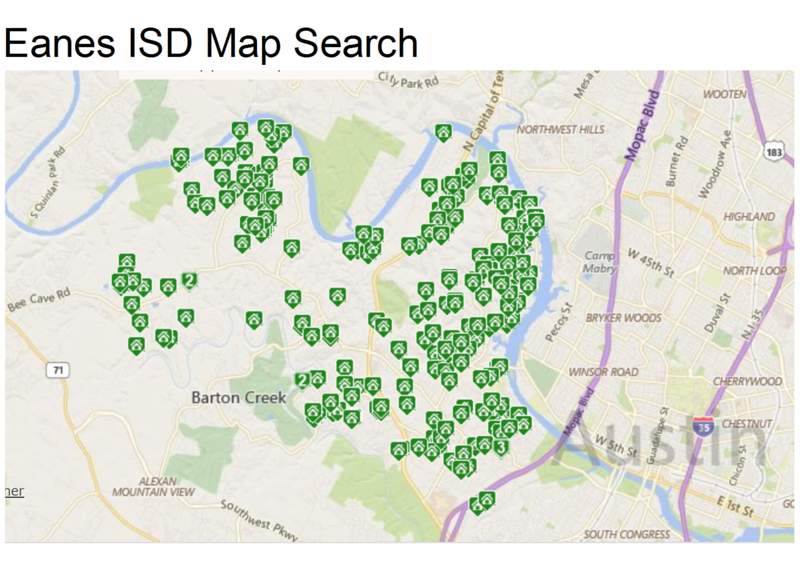 There is ONE high school (Westwood), TWO junior high schools (West Ridge and Hill Country) and SIX elementary schools (the top 3 are Forest Trail, Bridge Point and Barton Creek). To create a custom search, please visit the Advanced Search page. For example: 1-story homes, with a Pool, going to West Ridge middle school... If you'd like to see any of these wonderful homes in person, please give us a call today at (512) 633-5559.